2651 Ion Ave is the quintessential Sullivans Island beach cottage. With three bedrooms, two and half baths and over 2,000 square feet of space, it is the perfect size home for full time residents or those looking for a vacation home. The open floor plan has plenty of space for gathering with friends and family. A light-filled living room has beautiful hardwood floors, a brick wood-burning fireplace and a large area for a full dining room table. The updated kitchen adjoins the living room so you can easily keep up with friends while preparing dinner. 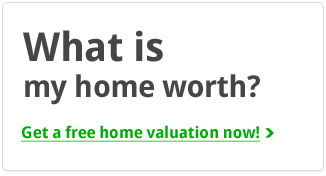 Granite counters, custom cabinets, and stainless steel appliances are some of the features you will enjoy. The sun room is a true highlight of the home and a spot where you will find yourself spending lots of your relaxing time. With abundant windows, dual ceiling fans and access to the back deck, it is a great spot to enjoy the views year round. 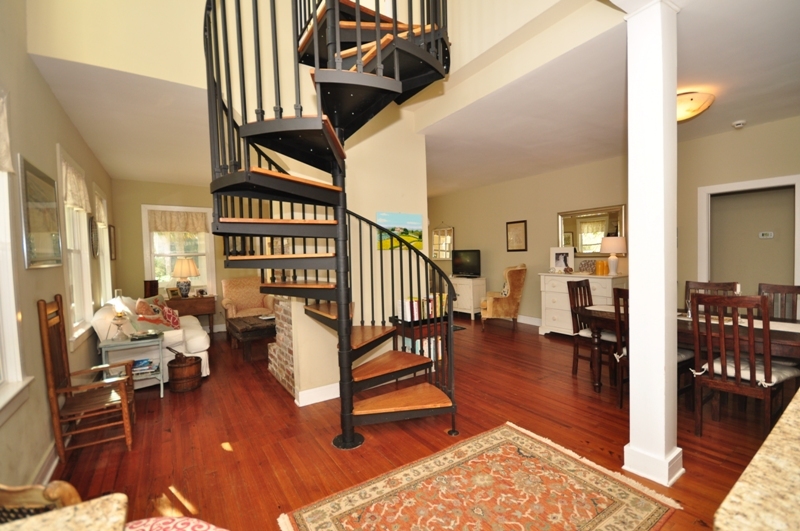 The striking spiral staircase in the middle of living room leads to the master suite on the second floor. A large bedroom chamber is complemented with built-in dressers and beautiful glass doors which access the private sunning deck. A walk-in closet and updated bath (with tile floors, granite counters, a jetted tub and a glass shower) complete the bedroom. 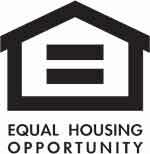 The home’s other two bedrooms are also large and make great guest accommodations. The location of 2651 Ion Ave can also not be beat! Sitting on a large, ½ acre street-to-cap lot, there is a large yard plus plenty of room to expand as your needs change. 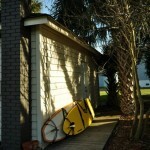 It is also located on the third row from the beach—so beach access is only about a two minute walk! 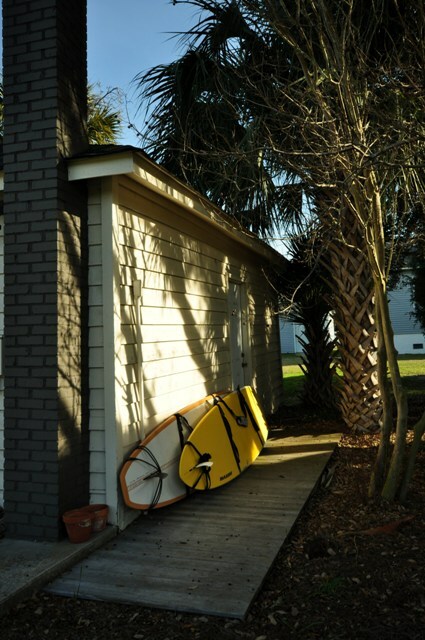 Sullivans Island is also known for its eclectic and thriving pubs and restaurants located along Middle Street. While 2651 Ion Ave sits in the residential district, you are still only about a ten minute walk from establishments such as Poe’s Tavern, HomeTeam BBQ & more. 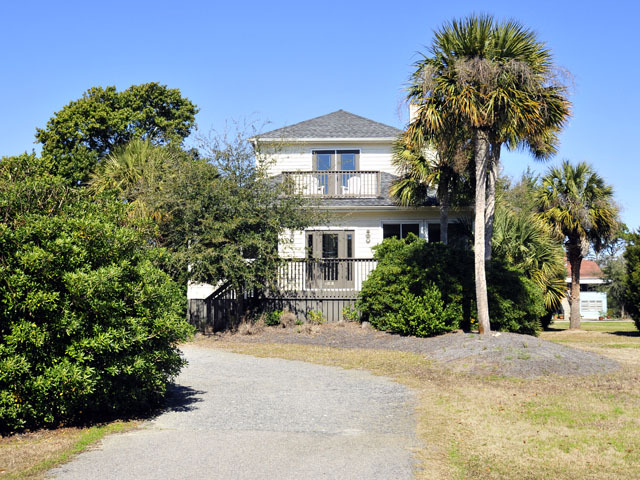 The current listing price reflects a deep reduction in the previous listing price and is a great value for a Sullivans Island home. For more information, please contact listing agent Jackie Kelly or Jimmy Dye! 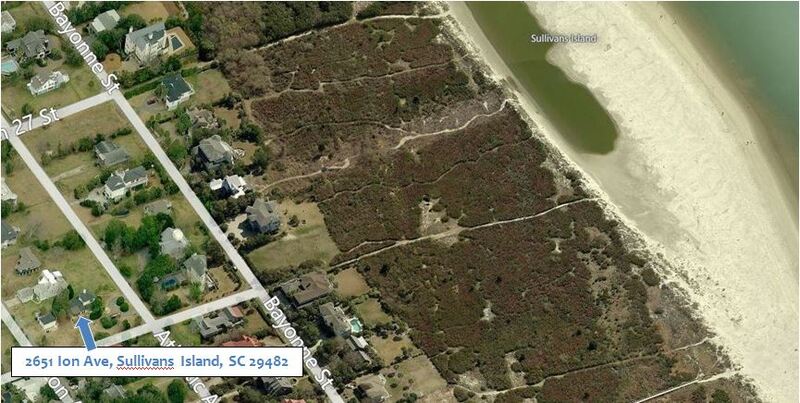 Click here for a list of all Sullivans Island properties currently for sale.